Easter is around! Looking for a festive atmosphere? Join us to a scrumptious buffet, Live Music, exciting game booths, egg painting and cross bun class! 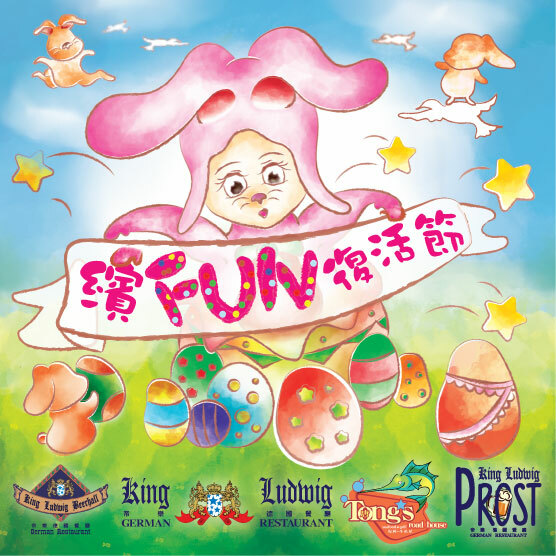 Spend precious time with your family and soak in the joyous mood out together during Easter holidays! *Activities vary among outlets. Please contact our restaurant staff for more information.